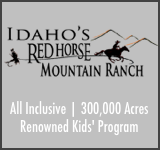 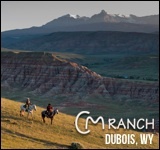 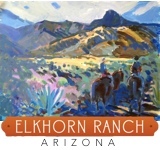 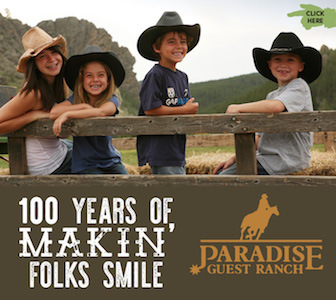 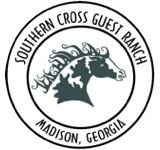 Most dude ranches have a common theme – horses, porches, cabins and good food. 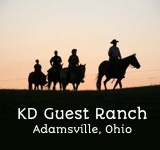 But at the end of the day, what sets one apart from the other is the scenery that’s found there. 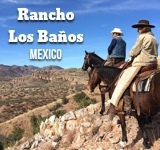 Mountains, rivers, and skies can’t be duplicated, so at Latigo Ranch, its the beauty that’s been drawing people here for 82 years. 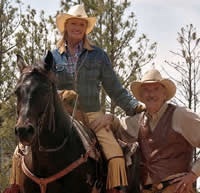 Located in a range of mountains equidistant from Vail, Steamboat Springs, and Denver, Latigo is surrounded by 3 of the most beautiful cities and landscapes in Colorado, and all of the world for that matter. 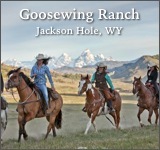 All activities — horseback riding, fishing, and dancing — are defined by a backdrop of rolling rivers and mountainous terrain. 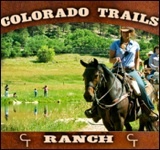 Horse rides are offered at sunset, nature walks are available daily, and white water rafting on the fierce rapids of Colorado. 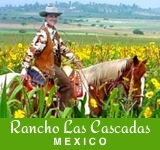 Whatever the activity, the scenery is what makes a vacation at Latigo Ranch everything that it is.